This years Christmas Markets will return to the Market Square adjacent to the busy Mill Gate Shopping Centre and Market Hall. Traders are being invited to apply for stalls on the 3 Christmas Markets scheduled to operate in December this year. 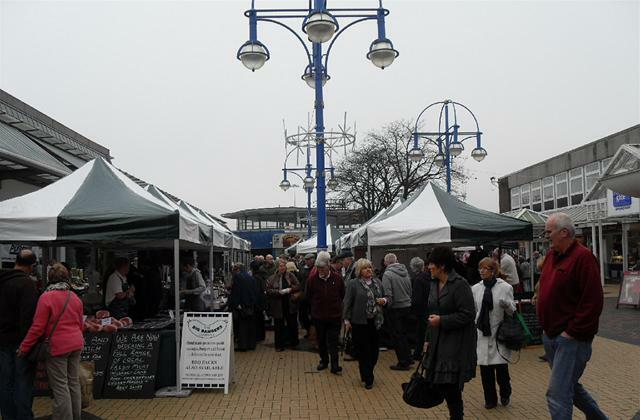 All manner of seasonal food and goods can be sold on the Market and spaces are available from only £70 per week.